Why are you making videos? What do you hope to achieve from these videos? I know it sounds cliched but when you start with why you’re doing something, it’ll be easier to do and to stick with it because you’ll have a goal in mind that you want to reach. Entrepreneurs! 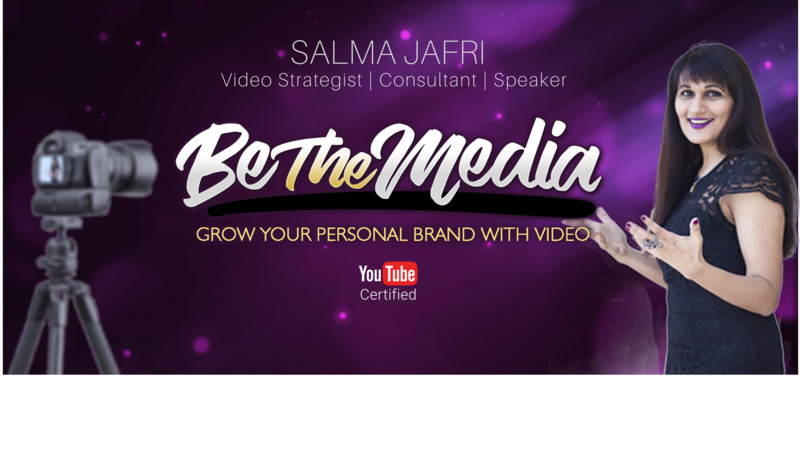 I’m Salma Jafri – Video Content Strategist – helping you grow your personal brand with video. I release weekly videos, so make sure you subscribe and check the bell icon to be the first to catch every new episode. Now, a video content strategy is just like a regular content marketing strategy, really. Except it gives you 10x the results because, well, it’s VIDEO! So, what are those 5 questions? Q1: What does video success look like? 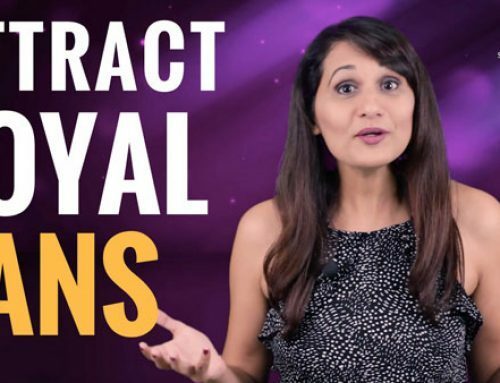 If tomorrow, a brand calls you up and says they want you to make a video about their product and they’ll pay you – is that what video success looks like to you? Or maybe a conference organisers hits you up and says we saw you on YouTube and would love for you to come speak at our event. Is that success for you? Or maybe you land a new client who can’t wait to start working with you because they love the content and value in your videos? Those are all great goals to have, but knowing what success looks like will help you focus on making videos that will speed up that particular kind of success. So if you want more clients, maybe you’ll start making more videos that help answer client questions. Q2: Who’s your audience going to be? Let’s take my example. I could talk to entrepreneurs. I could talk to small business owners. I could to talk to other video creators. I could talk to marketers. Who’s my audience? 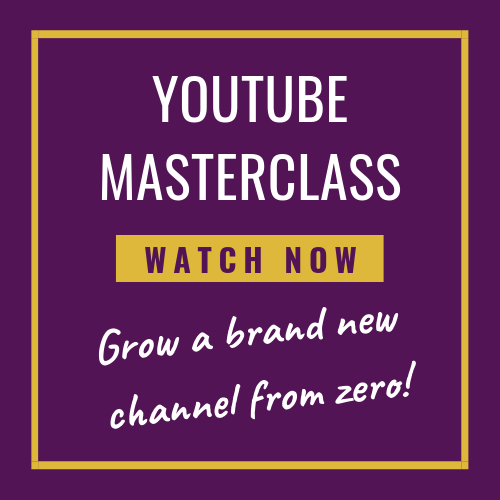 My audience are entrepreneurs and solopreneurs running online businesses – typically online businesses and they want to grow their brands using video marketing. So that’s why I make the kind of videos that I make. Who’s your audience going to be? Identify them and make videos for them. 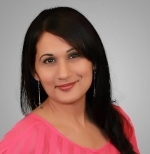 Use my Buyer Persona Guide to find your ideal client’s avatar. Q3: What kind of content can you produce consistently? At the very least, what kind of videos can you produce weekly? Can’t do green screen? Don’t wanna do editing? Maybe you should produce live videos. Want high production? Helpful tutorials? Maybe you should produce training videos. Whatever kind you choose make sure you can keep it up. Q4: How will you drive traffic to your videos? 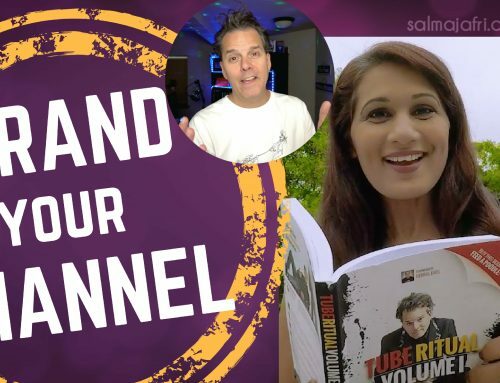 Where does youtube sit in your marketing process/funnel? Is it at the top to build awareness? At the bottom to build conversions? In the middle to build likability & trust? 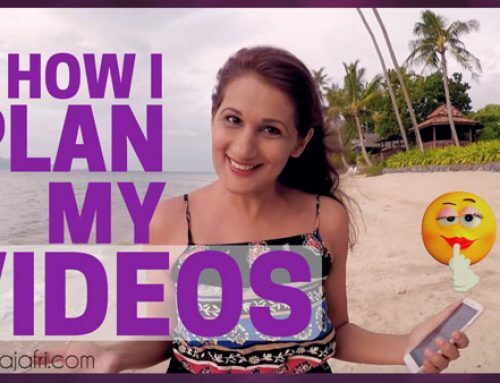 Knowing this will guide you on what types of videos to make for your business and how they fit in with your overall objectives. Q5: What will be your call-to-action? 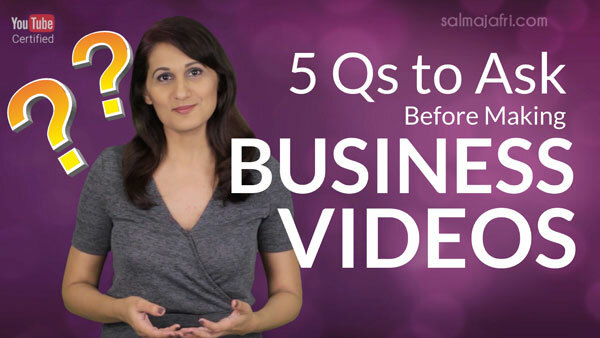 Answer these 5 questions and you’ll have put together a basic video content marketing strategy for your business! 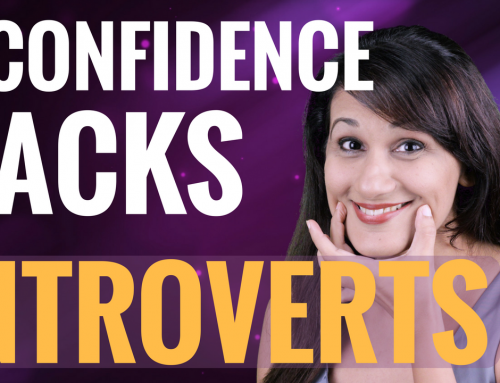 Was this video useful for you? If yes, gimme a big ol’ thumbs UP and write in the comments below what you learned. 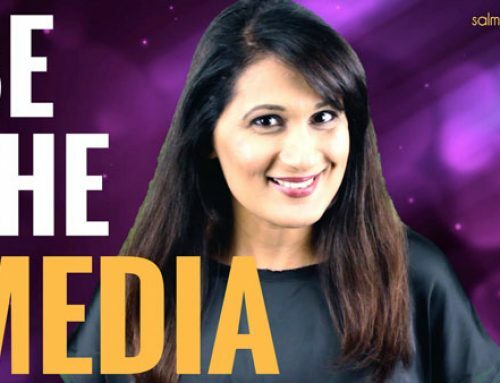 Want more tips to grow your brand with video? Join my Facebook group – its free! Thanks for watching – I’ll see you in the next video!